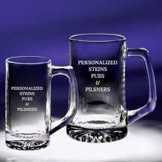 Personalized Glassware for any occasion. 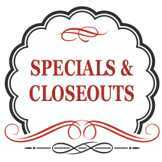 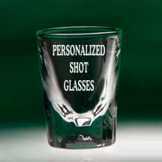 Whether you need personalized shot glasses for your upcoming bachelor party, engraved wine glasses for a dinner party or personalized bar glasses for your man cave, we've got it covered. 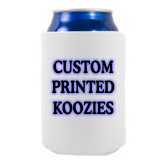 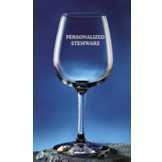 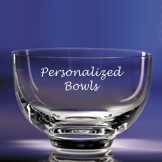 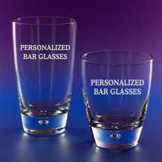 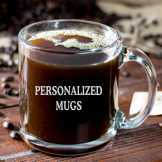 All of our personalized glassware is made to order, with no minimum orders.